Many of you already access our subscription to DEStreaming and download their educational videos, but you should also know that there are TONS of other resources and functionality that you can take advantage of with your account! If you have not yet created your account, click HERE to do so. 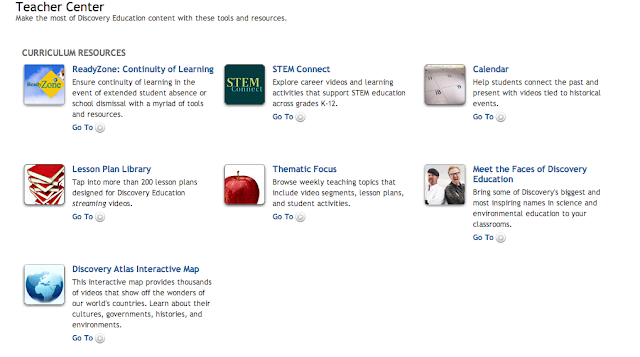 A variety of resources can be found in the Teacher Center: Lesson Plans, Projects by Themes, Atlas Interactive Map, Events/Videos of the Day Calendar, and much more. 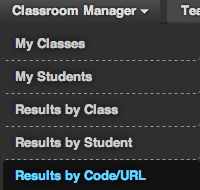 You also have the ability to create classes, make assignments or projects, create and assign quizzes, and collect data.. Go to Classroom Manager to access these features and set up your class. Note the available tutorial videos that will help guide you through the process.